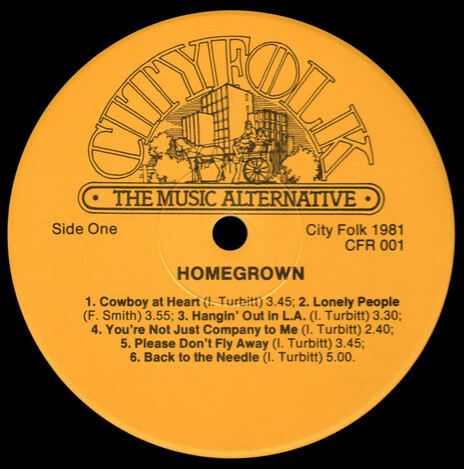 Homegrown's 1981 self-titled debut, Cityfolk Record Co.
Cityfolk Record Co was a folk music label based in Hastings and founded by part-time folk dabblers Trevor Ruffell and Keith Gosney “to discover and capture New Zealand’s contemporary folk scene on tape”. Existing through the 1980s, the label’s most significant releases were the first recordings of New Zealand folk historian Mike Harding and the “comeback” album of Lynn Clark, the married name of late 1960s recording artist Lynne Pike, who won a Playdate magazine pop award in 1969 as a star to watch. Trevor Ruffell and his brother John had been part of the extended crew that put together the National Banjo Pickers’ Conventions in the late 1960s. John produced the accompanying albums that appeared on the Kiwi label, while the sleeves were adorned with Trevor’s photographs. He and Keith Gosney were active members of the Hawke’s Bay Folk Club before Gosney took off on his OE in 1972. By the time he returned, Ruffell had dropped out of the scene and started a printing business; Gosney twisted his mate’s arm to get involved again. At left: Homegrown's self-titled debut album, released on the Cityfolk Record Co label in 1981. The photo was by Rick Morgan and the cover design by Paul Clarke. The album was followed by a singer-songwriter compilation called Paths, recorded in Napier and featuring artists from as far away as Cardrona (Martin Curtis) and Albany (Kathy Tait) as well as Homegrown’s singer-guitarist, Ian Turbitt. 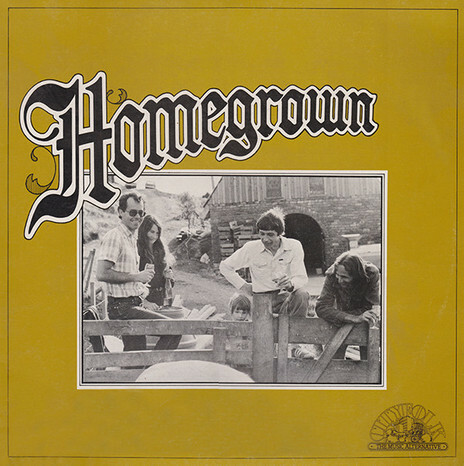 Other releases included a second Homegrown effort, long-players from Martin Curtis and much-travelled Hamilton songwriter Chris Thompson, Lynn Clark’s first record since four singles on manager Curly Del Monte’s label Phreadd in 1969-1970, and the first two albums by Mike Harding. 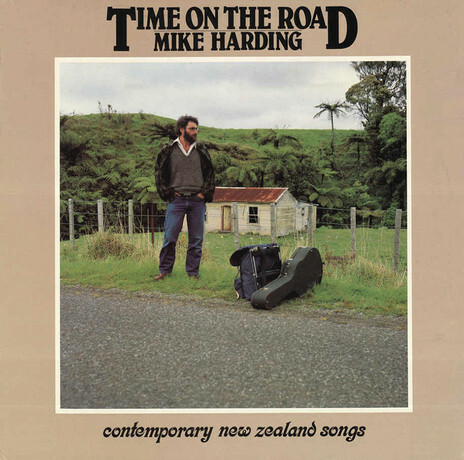 By the late 1970s, Harding was beginning to make a living out of music in Auckland. In late 1983 he teamed up with Taranaki Sol, aka Steve Sole, for a national tour featuring songs written by fellow Auckland folk musicians. When they passed through Napier, Ruffell and Gosney liked what they heard and suggested recording an album. The record did enough for Cityfolk to offer Harding a follow-up, his first step into writing his own songs. From The Edge was awarded folk record of the year at the 1987 NZ Music Awards. Ian Turbitt of Napier group Homegrown lays down a track for the Cityfolk Record Co compilation album Paths. 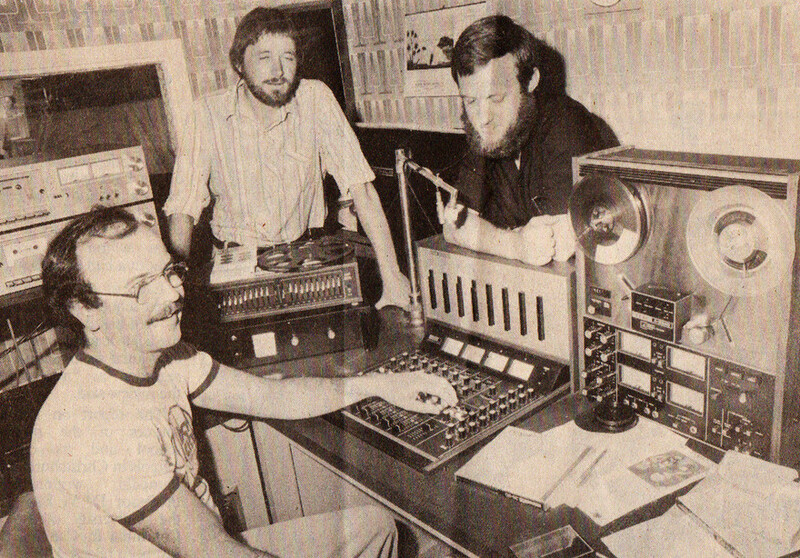 At the desk is sound engineer John Holmes with Keith Gosney and Trevor Ruffell listening in. The decision was made to fold the label and master tapes were offered back to the artists. Ruffell assisted Keith Gosney in setting up New Zealand tours by overseas artists. His brother John Ruffell and Desmond Park bought Kiwi Pacific Records in 1989 and Trevor Ruffell has long been involved in the running of that company.